Put back the Weightwatchers in the “Unhealthy” frozen section that for some strange reason needs to be separate from the “healthy” frozen section. The only determining factor is price. Put back red wine or not, THEN pause, making it look like you are deliberating on the issue of wine or beer for a half an hour, so it looks like you’re making important decisions. Wonder Bread 100% Whole Wheat genetically engineered Hamburger buns with seeds from unknown nuts, newly invented, imported, grown in the wilds of the Falklands and pieced together in Shanghai. Pretend you’re boycotting Dave’s Corporate Fiber bread, place it back on the appropriate shelf, with a little extra slam, finishing off with an angry look on your face, making sure you’re noticed by the nerd at the peanut butter grinding machine. This is an awesome post. Definitely buying that salad in the premade bags. Guilty! I cackled at letting the avocado rot!!! This is fantastic lol i actually laughed out loud. item #8 is my favorite: a combination from hell! I work at Wegmans, I can 100% confirm this is so true! Or, you buy the broccoli and spinach and let them rot along with the avocado, while the bag of snack sized Snickers you bought because one is only 40 calories, gets eaten in one day! Loved this! How many of you are doing this??? Hmmmm??? 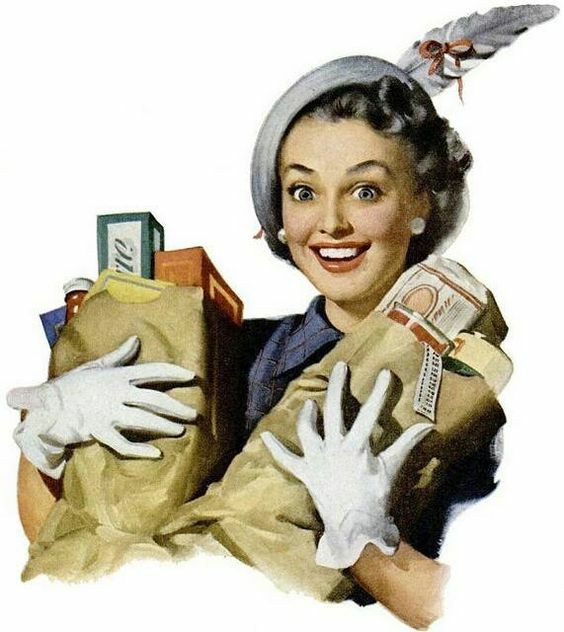 Can you answer some long-standing questions about American supermarket foods to which I am trying to find the answers? 1. Why do you have about 800 varieties of cereal? I am used to eating Muesli and Cornflakes in England and I get paralysed with choice when I look at the cereal aisles in the U.S.
2. Why are the bakery counter cakes the size of California? 3. What is Richard’s Wild Irish Rose? It claims to be a wine, but it smells like no wine I’ve ever encountered and my self-preservation instincts stopped me from trying it. Is it really a wine? Lol. The absurdity and waste, I really enjoyed reading this. Exactly. Except I have a black spotted tomato on my counter instead of an avocado. Who would’ve imagined #23 becoming a cultural phenomenon? Very funny post. Ahaha so funny! It’s pretty similar in Australia. “keep the avocados and let it rot on the kitchen counter” ahahaha so guilty of doing this. Patience is a virtue yet most people can’t wait for healthy food to be edible so they settle for unhealthy “alternative” options in the meantime. This post is dead-on true and so funny! Hilarious! Had to share this almost everywhere. So typical. That’s quite interesting. Great observation.